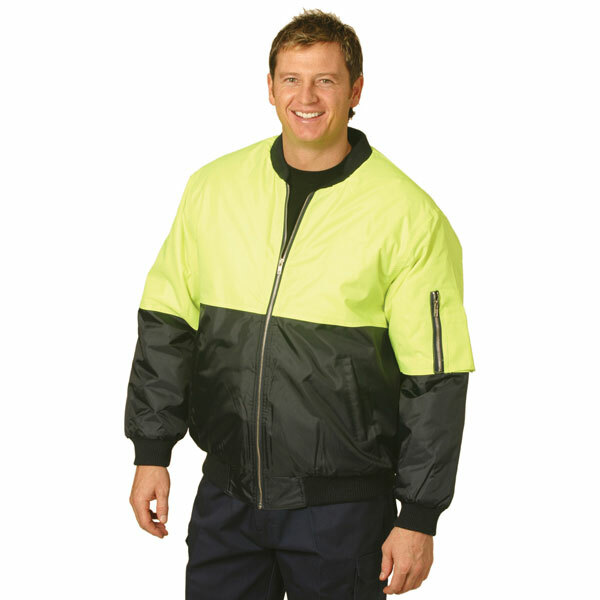 Promotional Products Australia offers a large range of hi vis workwear and industrial workwear. 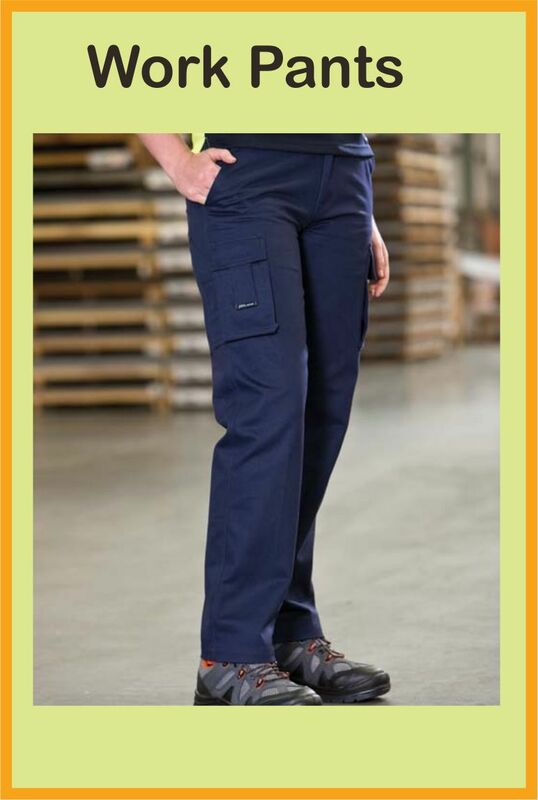 Here you can find all the big brands of work wear such as JB Workwear, DNC Workwear, Biz Workwear, Aiw Workwear, Bislley and more. 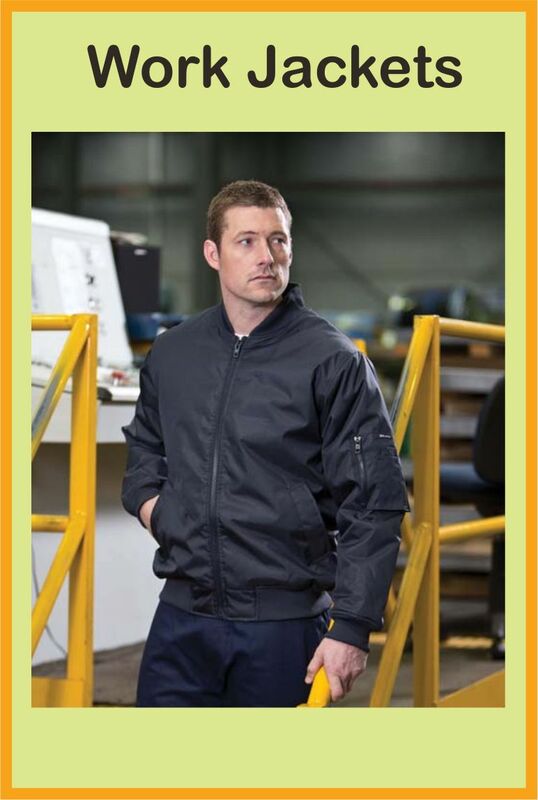 All of these high quality work clothing items can be printed or embroidered with your company logo. 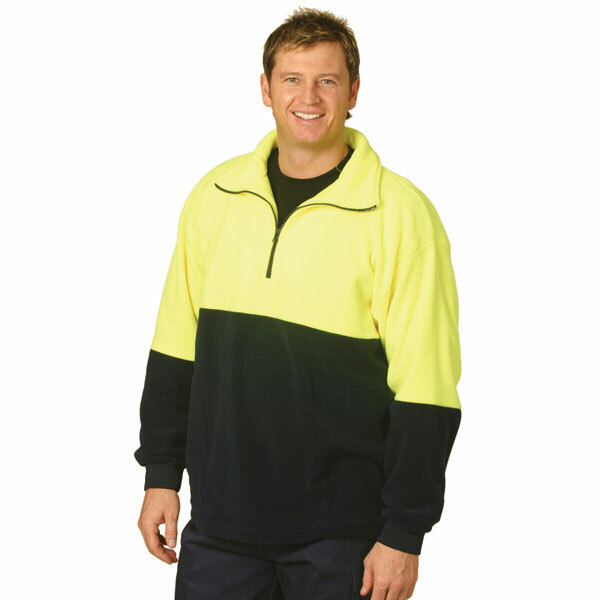 We are proudly Australian company and all of our hi vis and work wear clothing can be delivered all around Australia. 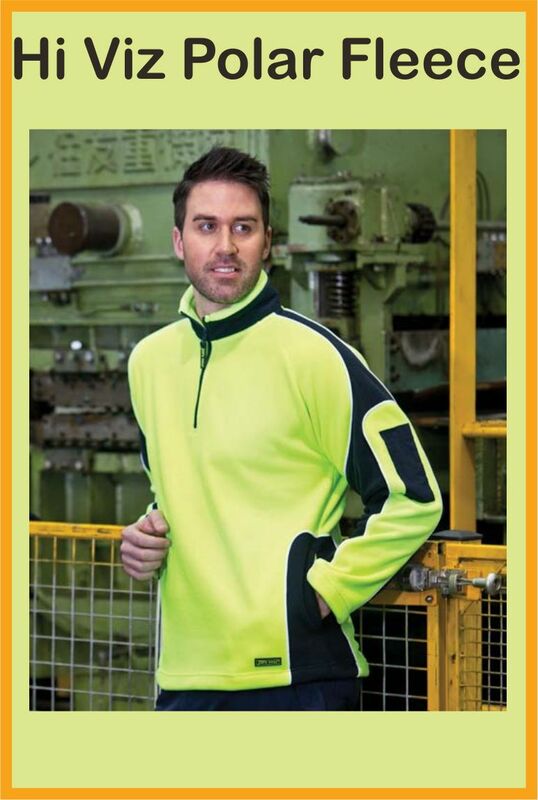 We are proud to offer online prices for any work clothing including hi vis polo shirts, hi vis vests, hi vis jackets and more. 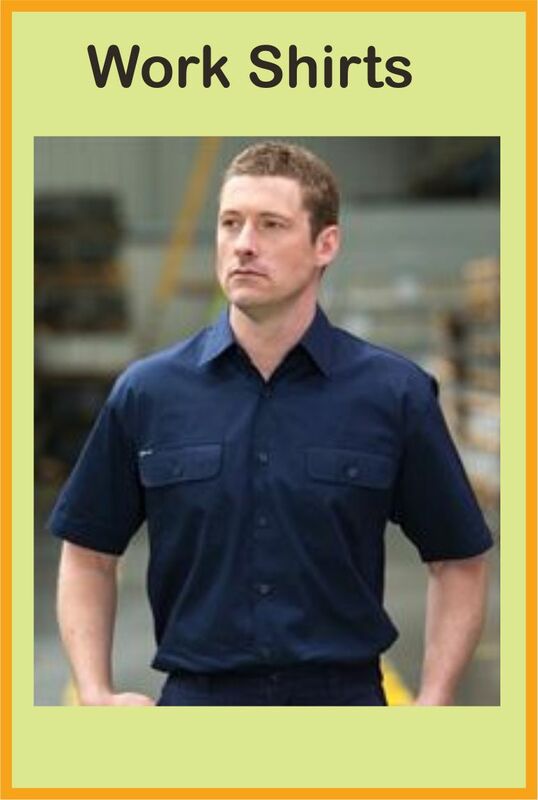 Our range also includes such items as work shirts, work jackest and work pants. 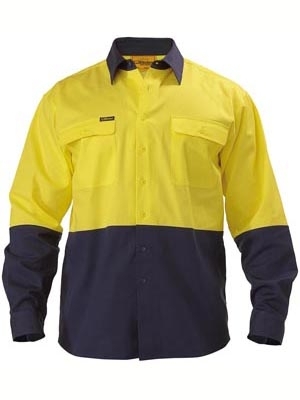 If you looking for work shirts Melbourne or work shirts Sydney you will find them here. 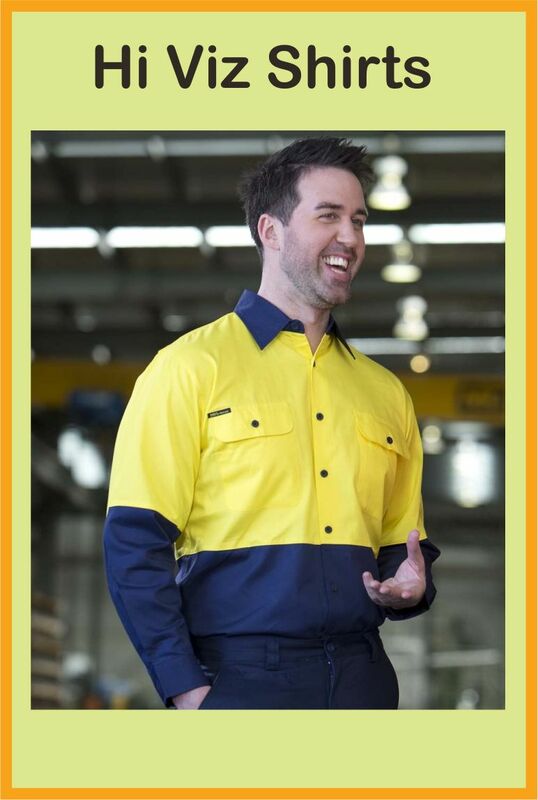 Our range of work wear and hi vis wear includes clothing items that are approved and used by all the mining companies in Australia so if you looking for cotton work shirts, cotton work pants or cotton jackets in Perth, Sydney, Melbourne, Vic, WA, NSW or SA you will find them all here. 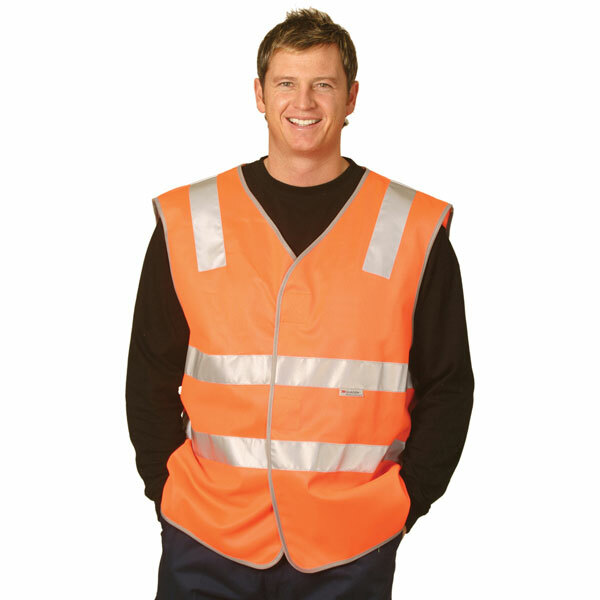 Did you know Hi Vis work wear standards have changed? The new Hi Vis wear standards have recently been altered and many of you may not be aware of these changes. Total Image aims to keep employees safe at all times and minimise risk, by recommending products that meet our client’s specifications. 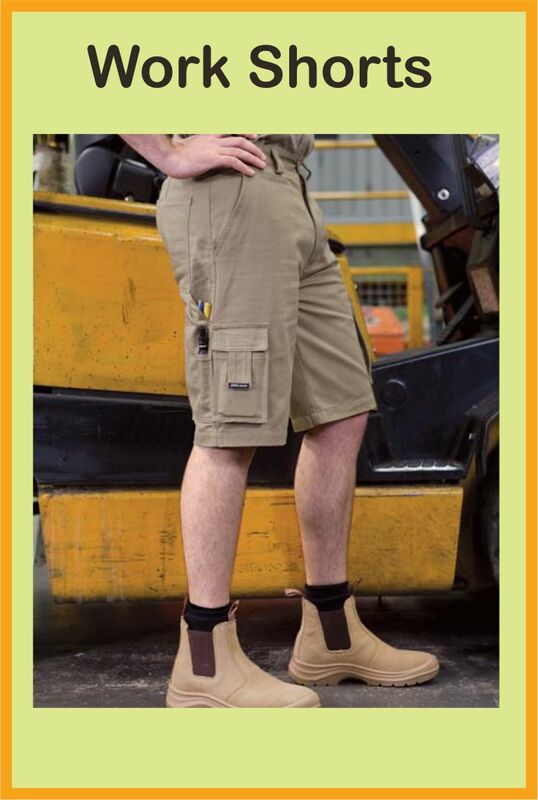 It is important to know what to look for when purchasing work wear for you and your employees especially when it comes to complying with Australian standards. 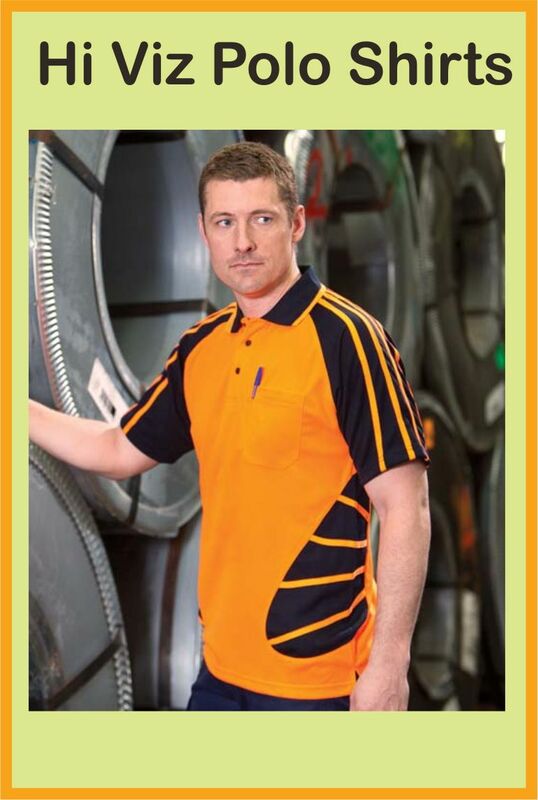 The area of the Hi Visibility material on a polo or shirt must not be less than 0.2m both front and back. 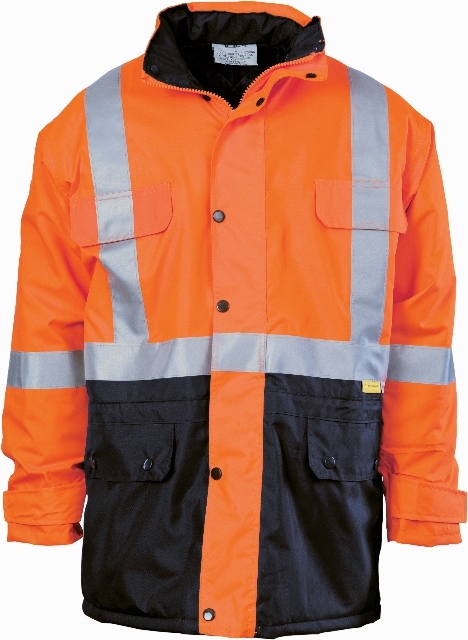 So if your company is wearing an older Hi Vis shirt or polo that is less than 0.2m on the front and back than your business is noncompliant with safety standards. 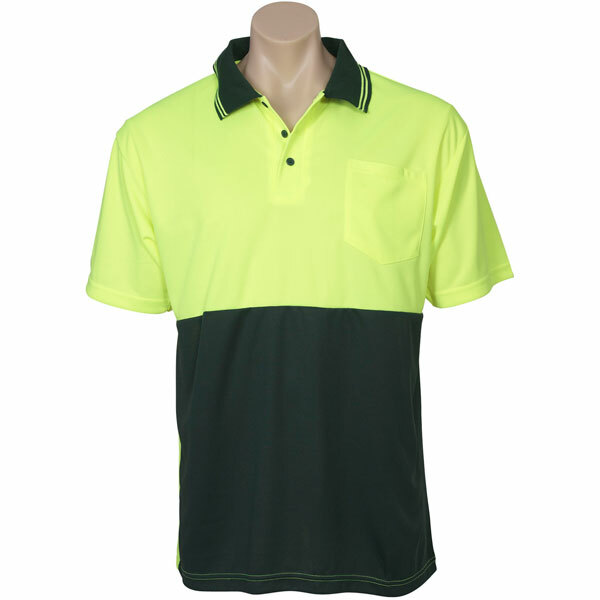 Many of the polo shirts we recommend and supply adhere to all new standards with a high visibility area equal to 0.2m. The coloured side panel has also been modified. 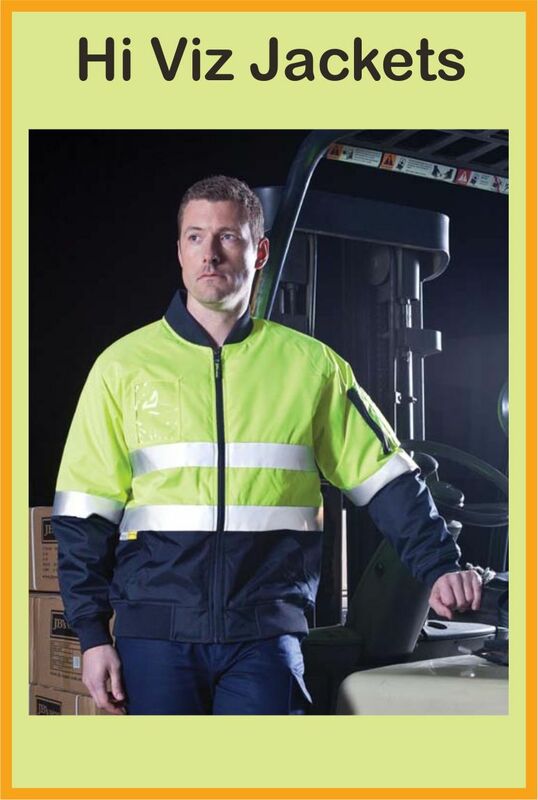 Now the high visibility material needs to encircle the entire circumference of the torso as a result a full side panel is no longer compliant. 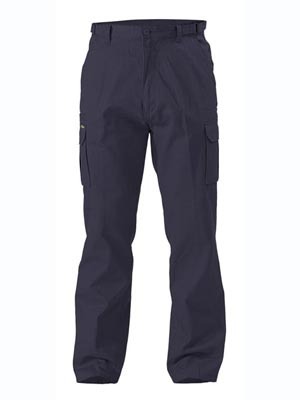 Although you may find cheaper alternatives (should only be used for promotional use), and while the price may seem low using these products on a worksite, as a uniform could be unfavourable and of low quality. Class F: Fluorescent fabric Day Use Only. Class R: Reflective fabric for Night Use Only. Class RF: Both Fluorescent and Reflective for Day/Night Use. 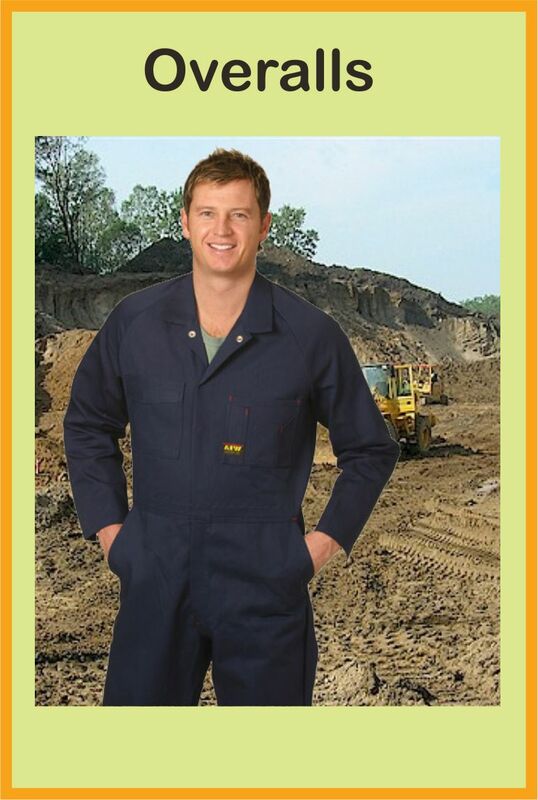 UV Protection Work wear garments should have Ultraviolet Protection and must comply with AS/NZS4399 (UV Protection). 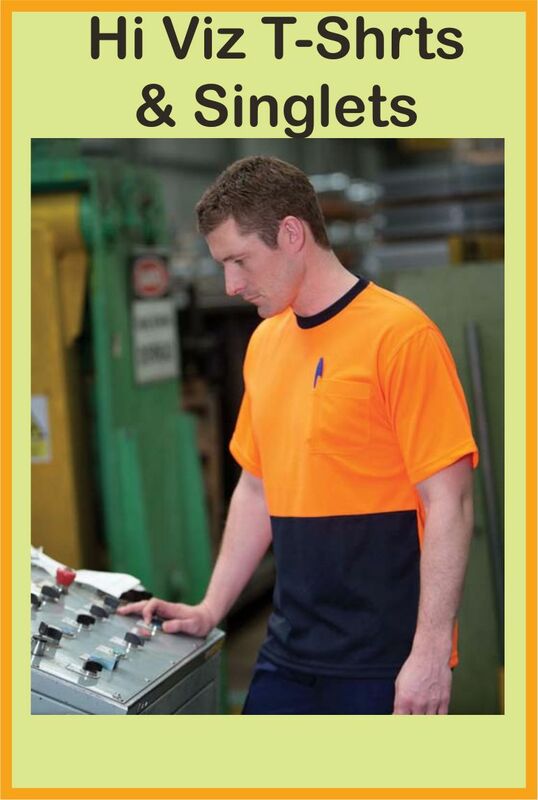 For employees in sun exposure, UPF rating on garments should be 40-50+ Excellent Category. 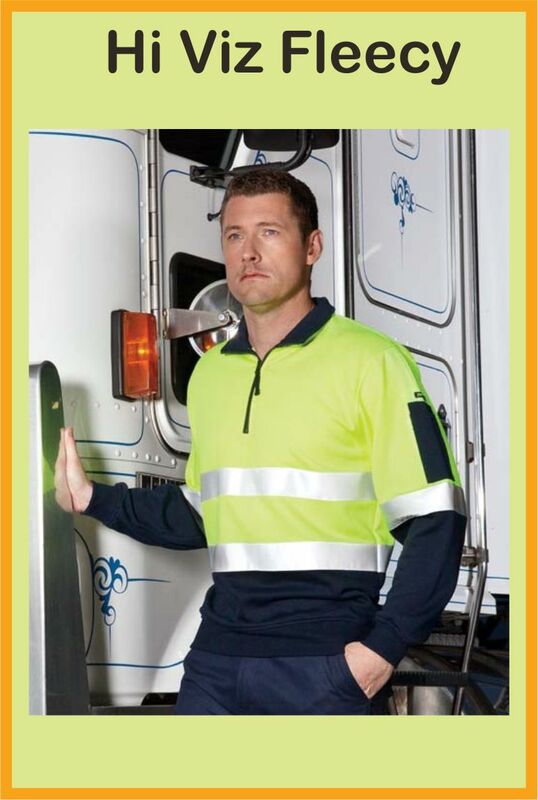 Ensure that AS/NZS4602 and AS/NZS4399 (UV Protection) compliance should be shown/ permanently attached onto garments. 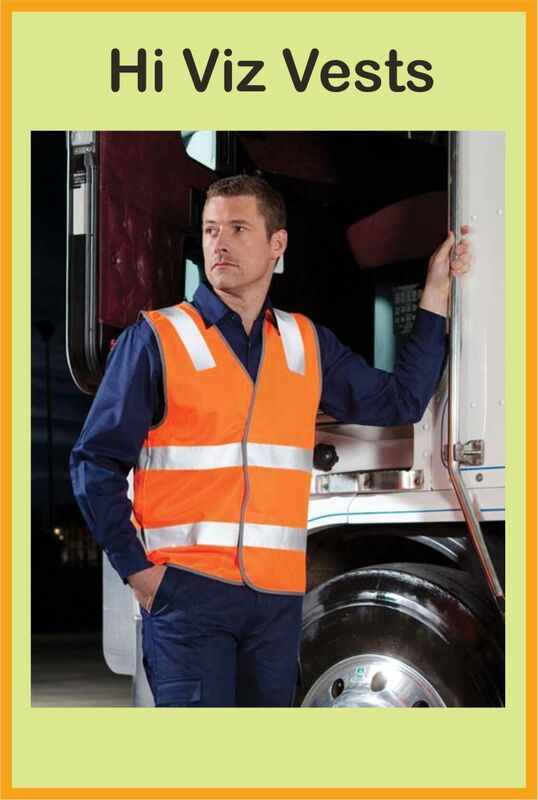 100% Cotton high visibility garments are only compliant in jobs where it is dangerous to wear polyester. 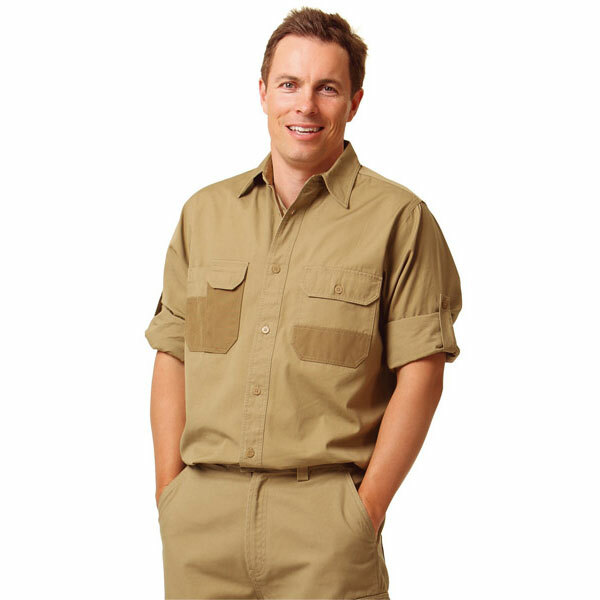 Durable patches on pockets, Silicone washed for comfort, Roll-up sleeves.